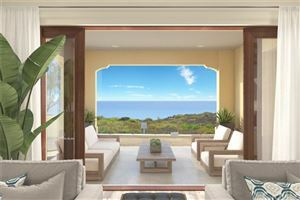 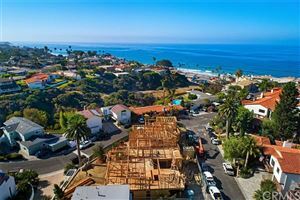 These stunning San Clemente luxury homes for sale offer a variety of spacious floor plans, modern appliances, and decadent living at its finest. 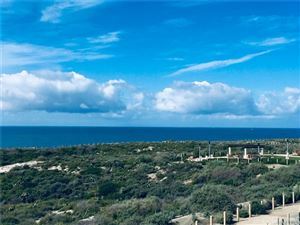 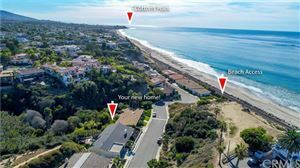 With pristine views, generous and meticulously kept lots, and ample parking, these homes for sale in San Clemente are great for entertaining or simply relaxing with your family. 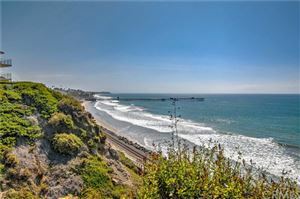 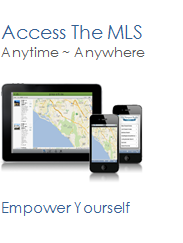 See all San Clemente 2,500,000 And Up.